When a boat-load of reality TV scientists arrive at remote Henders Island, they discover an ecosystem from their nightmares. Isolated for aeons, the life forms they discover are stranger than any aliens and are potently inimical to the rest of terrestrial life. 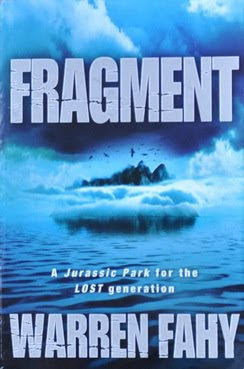 Warren Fahy has done his homework on the subject and ‘Fragment’ is packed out with anatomical detail and plausible-sounding scientific theories to explain the fantastic creatures. This academic detail, though, is just one aspect of a fascinating book.